This is one many Linux users forget about. Why? Because Linux doesn’t generally need to be restarted. Linux is very well known for running a long, long time without requiring a computer reboot. However, this can cause issues if temporary files and rogue processes pile up. Instead of manually going through and deleting those temporary files and ending those rogue processes, you can simply restart the computer. 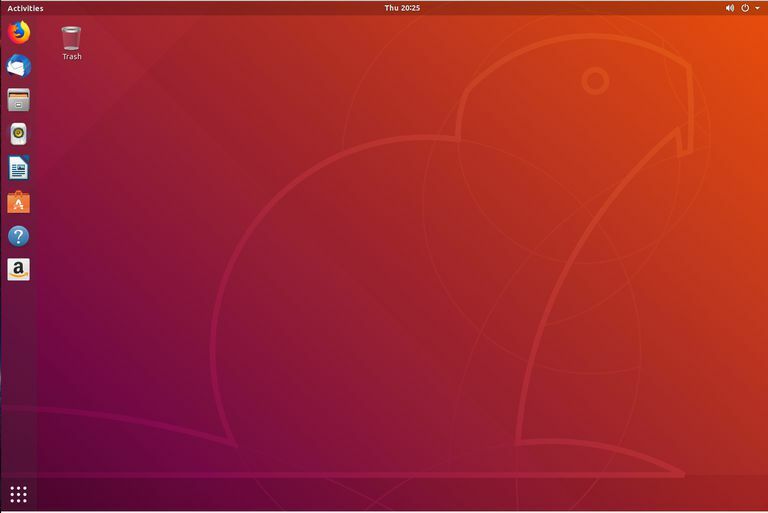 To restart Ubuntu Desktop, click the drop-down in the top right corner, and then (when prompted) click Restart. Your computer will reboot and you’re ready to enjoy an improved experience. Computer software updates happen for a reason. Many times those reasons are of a security nature (which should give you all the reason you need to keep that computer updated). However, some updates also go a long way to making the computer run more efficiently. These types of updates can be in the form of code cleanup, bug removal, and more. Click the Dash button at the bottom left corner of your desktop. If any updates are available, click Install Now. Allow the updates to complete. If your computer requires a reboot (should the kernel be updated), you’ll be prompted to do so. The more you use Ubuntu, the more applications you’ll install. Some of these applications do not start until you tell them to do so. Some, on the other hand, might add themselves as a Startup Application. What this means is the application in question will automatically start when you log into the machine. This can affect the speed at which your computer will complete the login process, as well as take precious system resources. Select the application to remove from the list. Use caution when removing applications from Startup. If you’re unsure, it’s best to leave the application in the list. Issue the command sudo apt-get install lubuntu-desktop -y. When prompted type your sudo password. During the installation, make sure to select lightdm as the default display manager. Once the installation has completed, reboot the desktop and (at the login prompt) make sure to select Lubuntu from the drop-down before logging into your new, lightweight desktop. Preload is a system that runs in the background and keeps track of applications you frequently run. When preload tracks such an app, it loads all the related dependencies necessary into system memory. This has the effect of making apps load much faster than they would otherwise. To install preload, open a terminal window and issue the command sudo apt-get install preload -y. Once preload has been installed, start using your computer. Give preload enough time to learn your habits, and eventually you’ll see your desktop starting to run a bit more efficiently. This should go without saying, but we take our web browsers for granted. Consider this: The web browser is probably the single most used tool on your desktop. You use it every single day for many, many reasons. Over time, those browsers can start to get quite sluggish. If the web browser is the only tool you use on Ubuntu, and it starts to bog down, you’ll assume Ubuntu itself is the culprit. If you find your web browser sluggish, open another application and see if it is also responding slowly. If not, chances are it’s only your browser. Click the Menu button in the upper-right corner of the browser window. When cleaning your browser history, you could wind up losing saved passwords and other information. Because of this, make sure you know your passwords for the sites and services you depend upon.